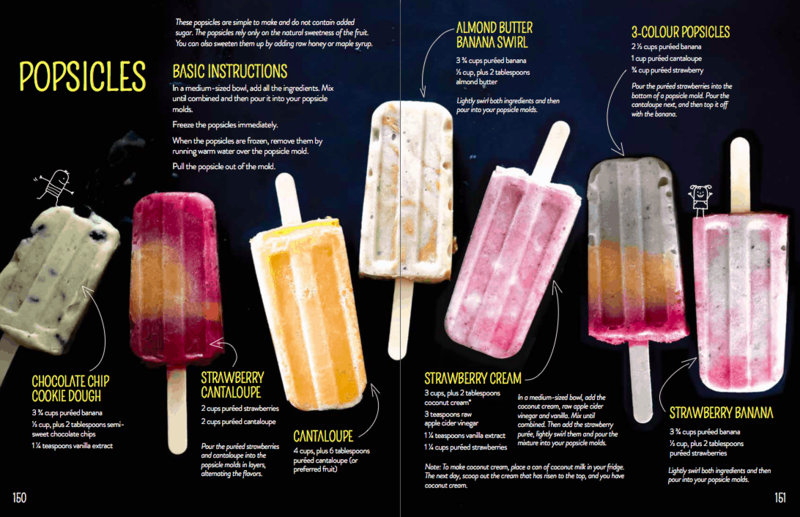 It’s getting hot outside so let’s enjoy some naturally sweet popsicles! I shared these recipes in my cookbook, The Grain-Free Snacker. They’re easy to make and very yummy! You can easily play around with any of the fruit purées. 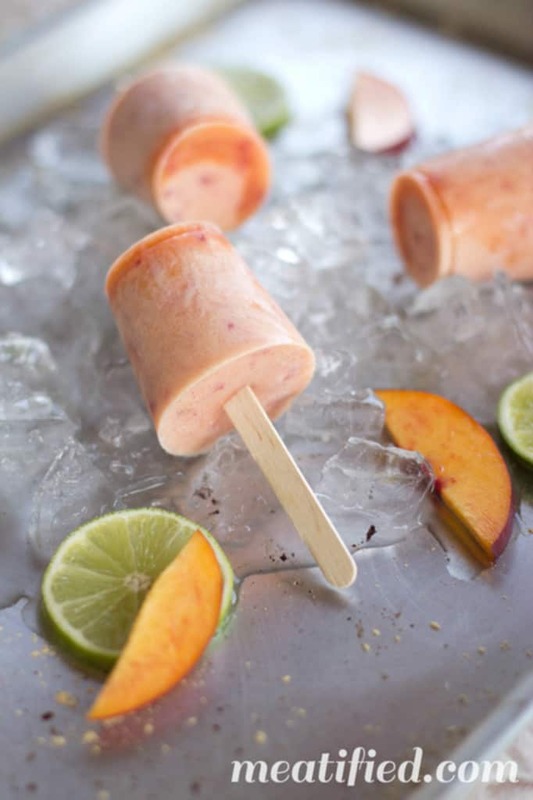 For example, you could switch the strawberry cantaloup popsicles for strawberry mango or peach and berries. In a medium-sized bowl, add all the ingredients. Mix until combined and then pour it into your popsicle molds (I used this popsicle mold). When the popsicles are frozen, remove them by running warm water over the popsicle mold. Pull the popsicle out of the mold. Pour the puréed strawberries and cantaloupe into the popsicle molds in layers, alternating the flavors. 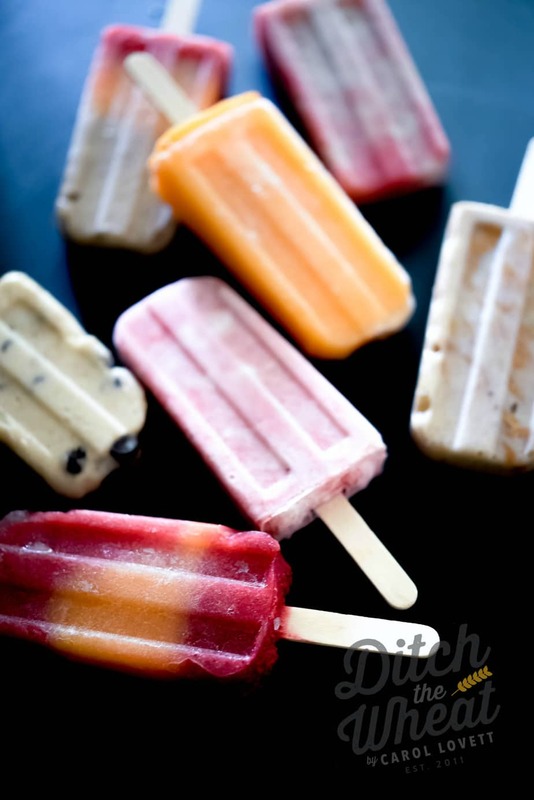 Lightly swirl both ingredients and then pour into your popsicle molds. 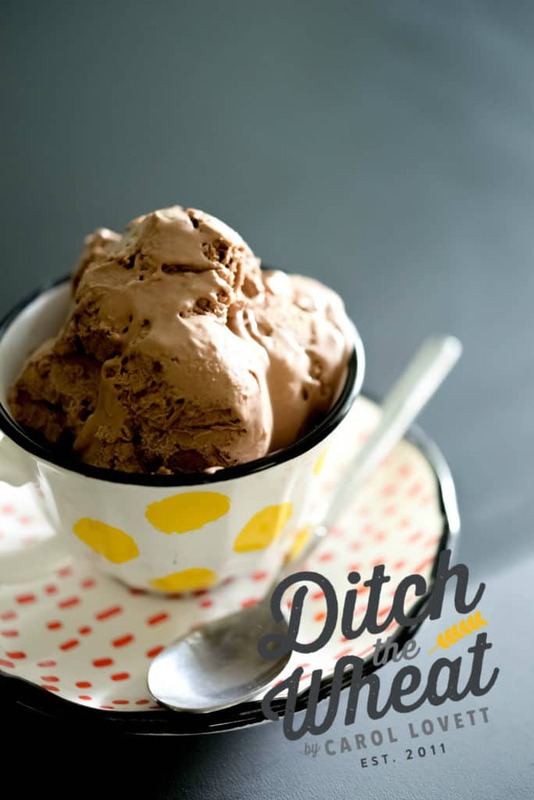 In a medium-sized bowl, add the coconut cream, raw apple cider vinegar and vanilla. Mix until combined. Then add the strawberry purée, lightly swirl them and pour the mixture into your popsicle molds. Note: To make coconut cream, place a can of coconut milk in your fridge. The next day, scoop out the cream that has risen to the top, and you have coconut cream. Pour the puréed strawberries into the bottom of a popsicle mold. Pour the cantaloupe next, and then top it off with the banana. Note: You could make this into a triple berry popsicle. One layer is blueberries, another raspberries and another strawberries. 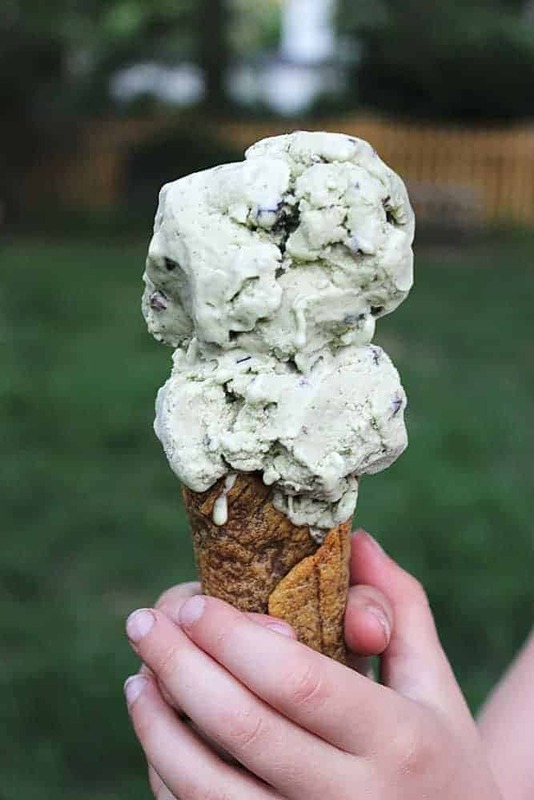 You can find more summer treats like chocolate ice cream that is rich and decadent and uses coconut cream instead of dairy and other treats for anytime of the year in my cookbook, The Grain-Free Snacker. 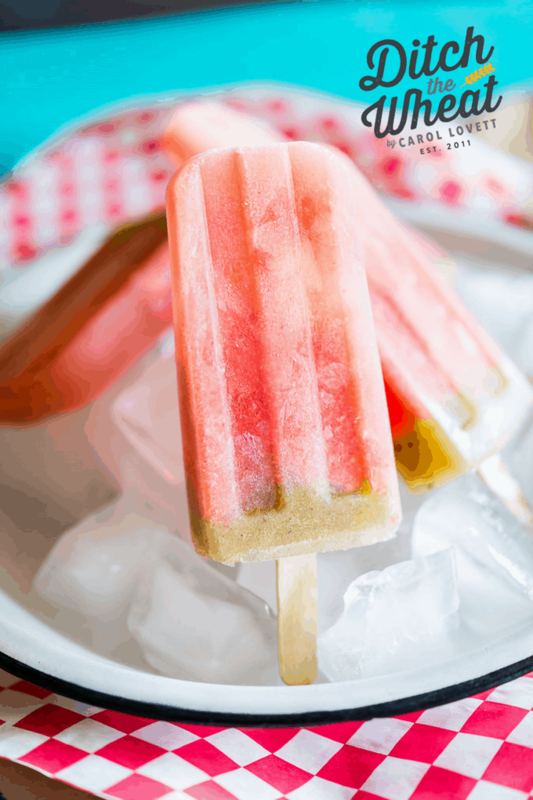 Why did you add apple cider vinegar to the strawberry and coconut cream popsicle? To make it taste less like coconut.